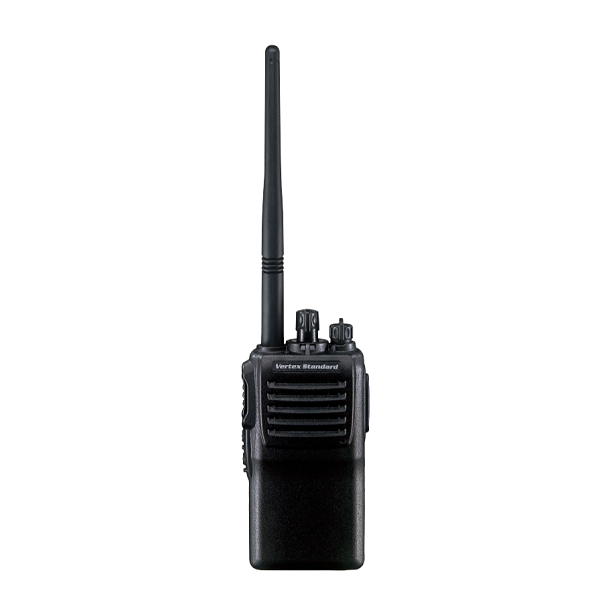 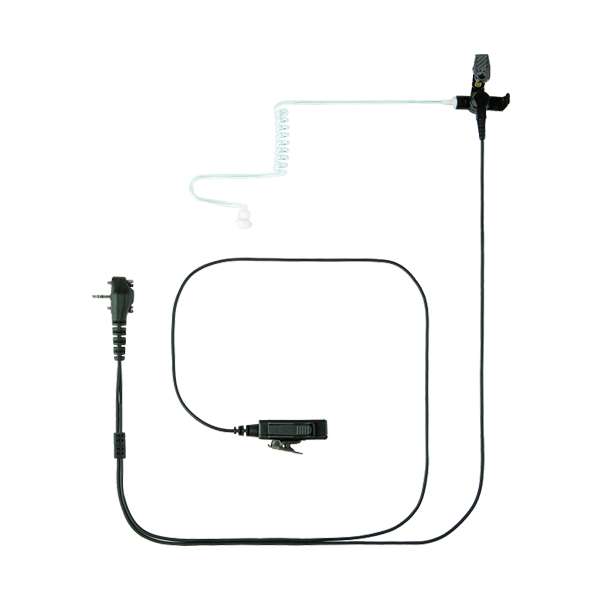 As a one of a leading two-way radio and walkie talkie supplier in Malaysia, Vertex Standard two way radios (walkie talkie) are very popular for their high quality and produces a full line of land mobile products. 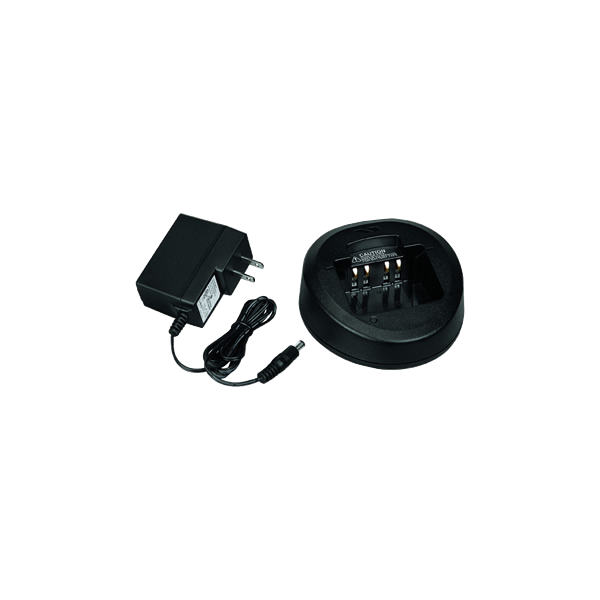 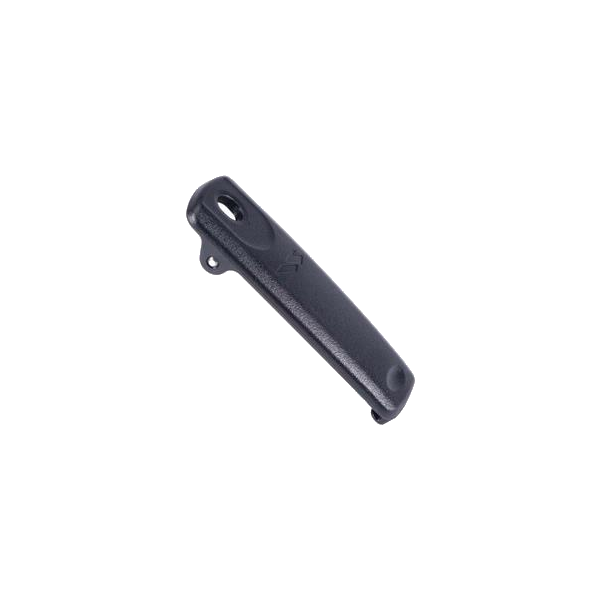 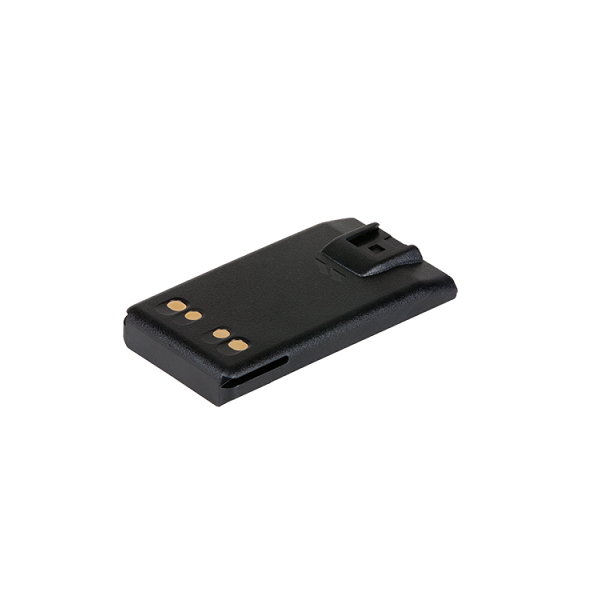 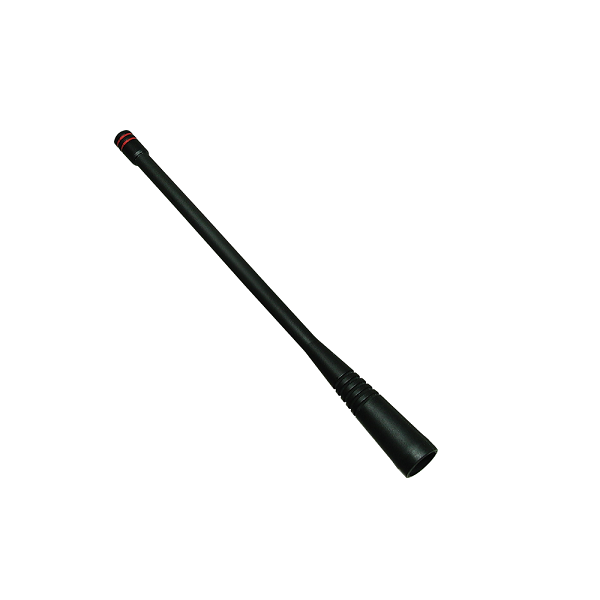 Vertex walkie taklies are designed to serve an extensive range of industries such as public safety, government, education, construction, hospitals, security, utilities, prisons, transportation, retail, manufacturing and tourism. 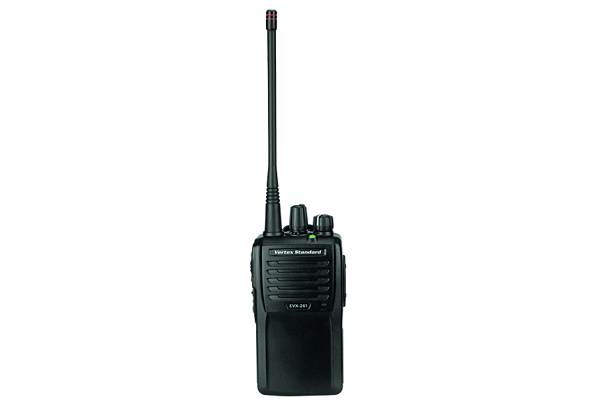 Vertex Standard offers reliable land mobile radios, which are fully equipped with user-friendly and safety features. 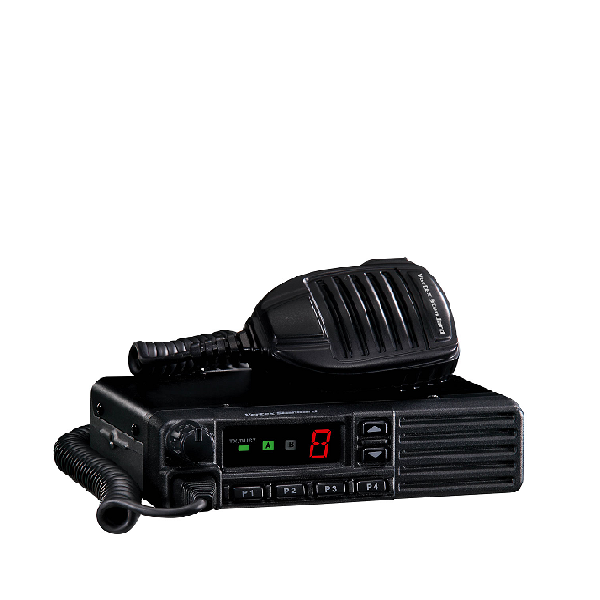 You can afford better communication with eVerge™ digital two-way radios. 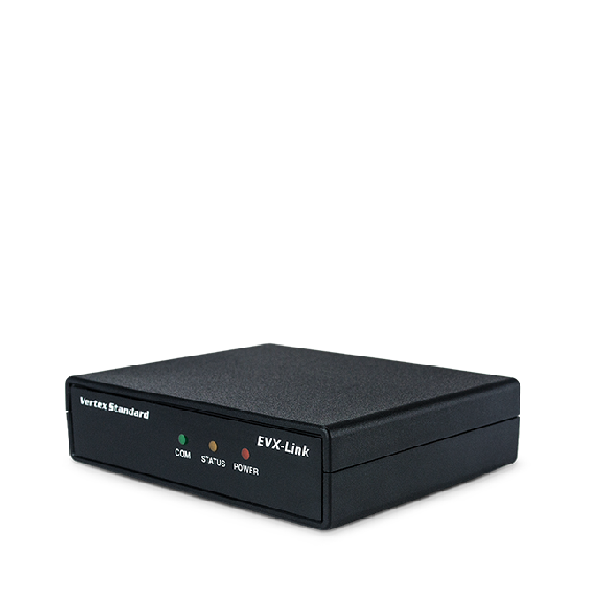 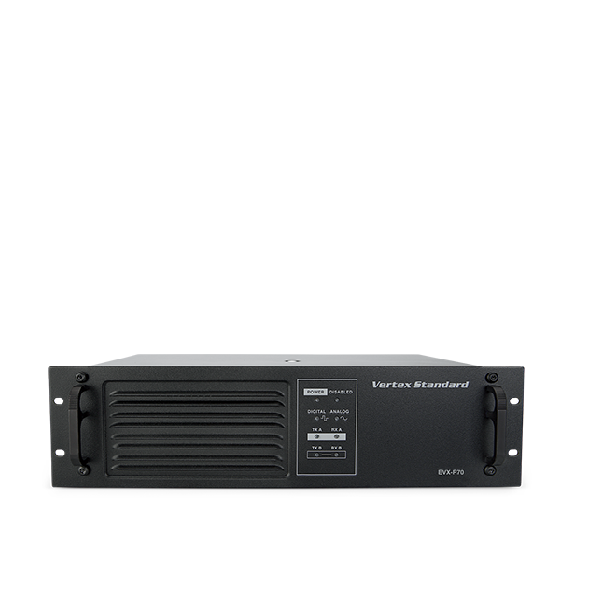 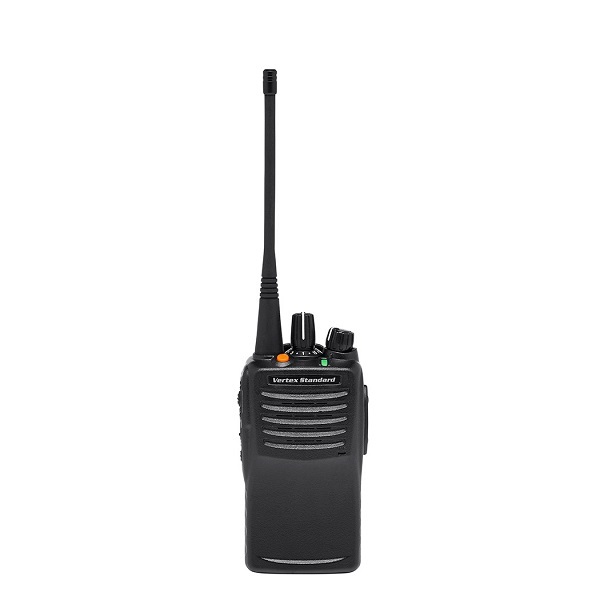 eVerge™ digital radio portfolio includes the EVX-261, EVX-530 series portable radios, EVX-5300/5400 series mobile radios and EVX-R70 repeater for a complete digital system. 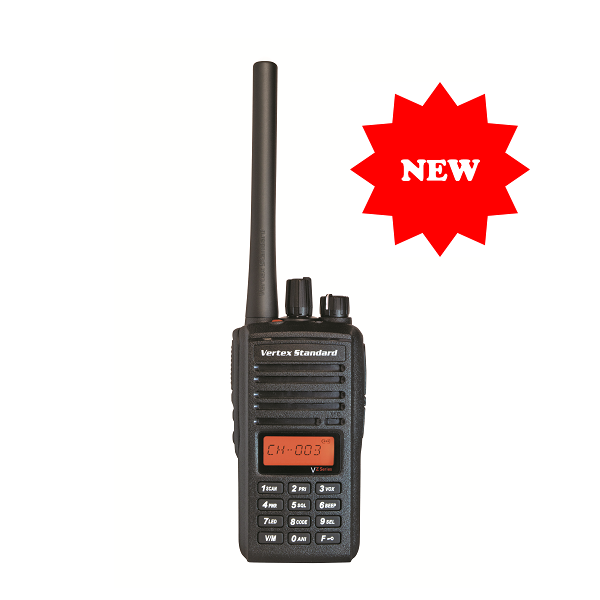 These new radios are designed to work with existing analog radios for easy conversion from analog to digital for added convenience. 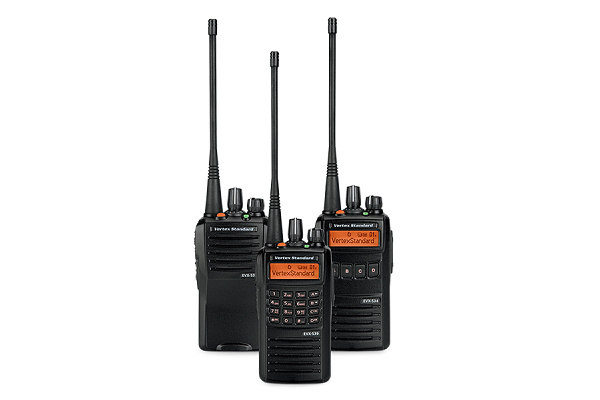 All Vertex Standard portable radios (walkie talkies) are fully equipped with user-friendly features for easy operation and are nevertheless value-for-money. 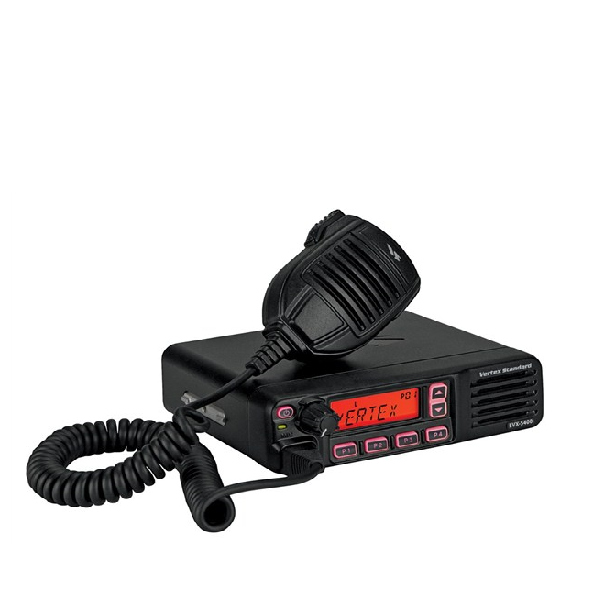 The Vertex Standard Portable Radio family has a complete line of accessories specifically built to meet our exacting standards, giving you a robust experience you can count on.